South Korean electronics giant Samsung has posted its projected third quarter 2018 earnings. 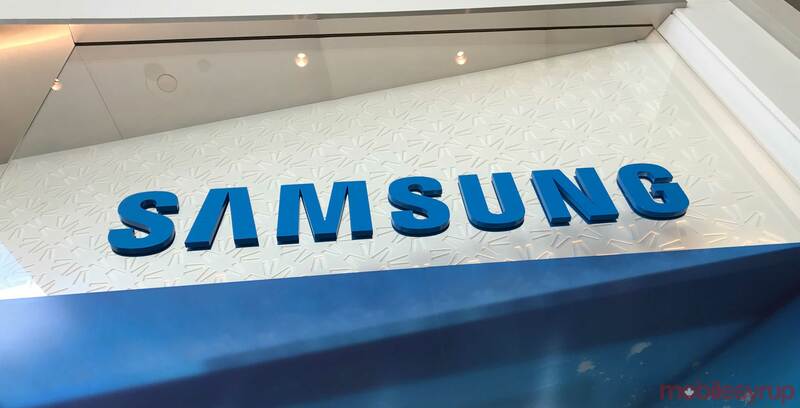 According to an October 5th, 2018 media release, Samsung expects that its sales will total 65 trillion Korean Won (KRW) — approximately $74.35 billion CAD. Samsung also expects that its operating profit will total 14.53 trillion KRW (roughly $16.63 billion CAD). It’s worth noting that these numbers don’t reflect Samsung’s actual Q3 2018 earnings. Rather, they’re projections that Samsung typically releases two or three weeks before the company’s actual earnings go live. Additionally, South Korean disclosure regulations don’t allow companies to post earnings estimates as a range. As such, Samsung’s figures represent a median value.